A Better Florist(“ABF”) is a tech flower delivery startup established in October 2015. Founded by an ex-Google senior associate Steve Feiner who left his post at Google’s Headquarters at Mountain View, California to seek greener pastures and realize his bigger dream of sending happiness. We pride ourselves to be your better go to florist with lightning quick delivery islandwide in Hong Kong that is guaranteed within 90 minutes from order time. An express priority for an internship opportunity at A Better Florist for a period of 3-6 months and a kickstart of the working experience in Hong Kong or Singapore’s startup environment. Tell us your ideas and growth strategy on how you think you can contribute to make A Better Florist the go-to flower delivery company in the whole of Asia. 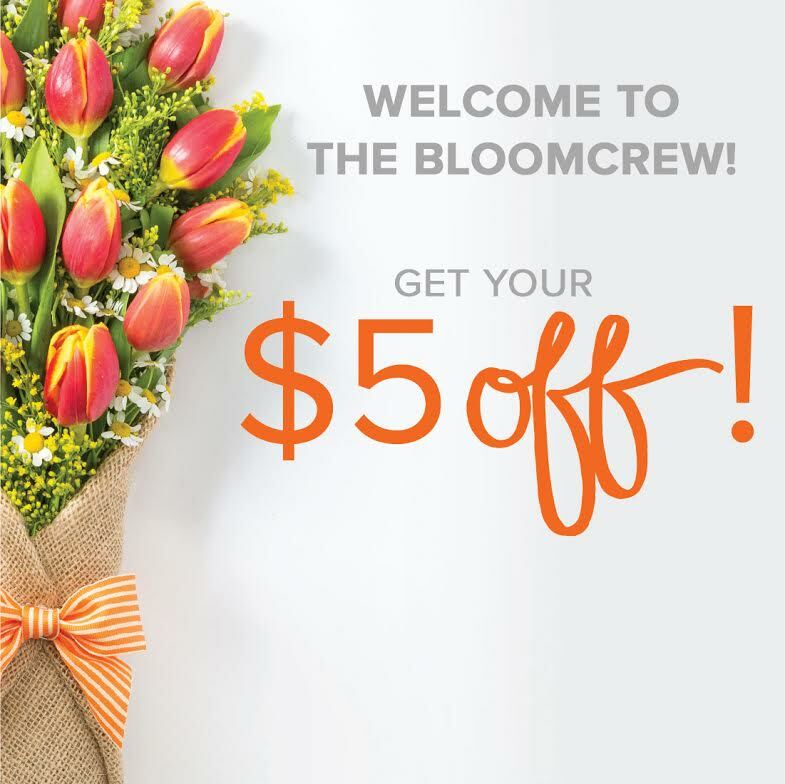 Submit an essay,infographic or a concise marketing strategy of no less than 1000 words and email to scholarship@abetterflorist.com with the subject header “ I am The Bloomer “. Send us your proposals from now till 30 October 2018 to stand a chance to be bloomed with our scholarship.